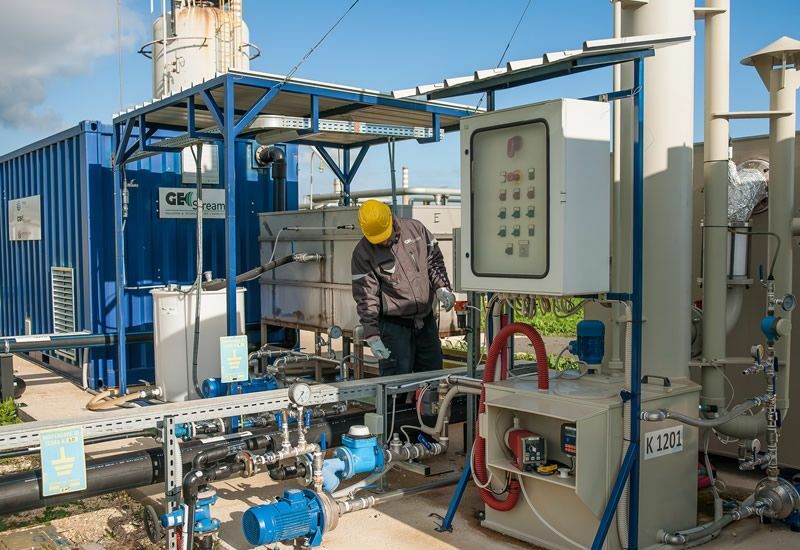 With over 16 years’ experience of designing and building remediation systems, GeoStream is a market leader in the supply of remediation process plant. In 2015 alone, GeoStream designed and manufactured 68 plants for sale and rental to existing and new clients at its bespoke manufacturing facility. GeoStream will take your design and specification and deliver your packaged remediation equipment. Alternatively, the team can work closely with you during the design phase to optimise the plant and equipment. Our team is well versed in ATEX requirements and the Machinery Directive, and all complete systems are CE marked to enable both UK and Europe-wide compliance. 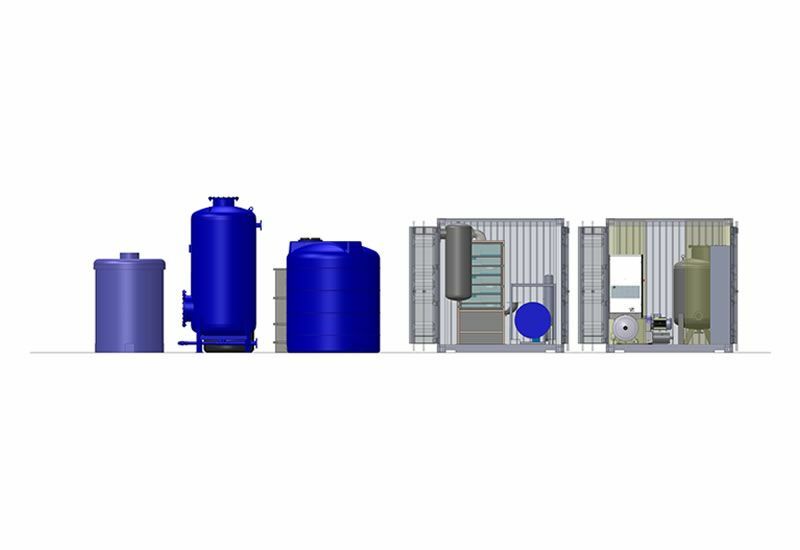 The design is progressed using our BIM software (SolidWorks package) which ensures we design and build the plant right first time. 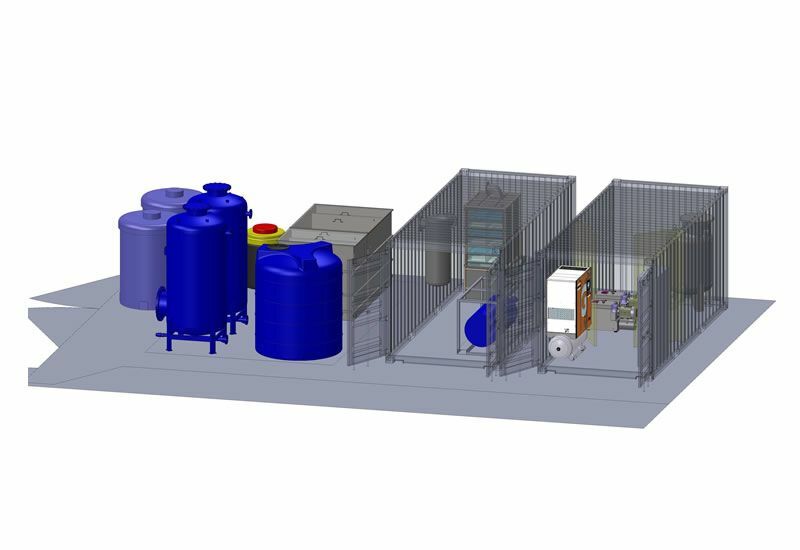 This enables our clients to access and interrogate the design of the new plant as a 3D model during the design development process - invaluable during the later HAZOP process. All plant can be equipped with full telemetry systems, allowing remote access and real-time monitoring of plant performance. Simpler GSM modems can be used to send alarm messages via SMS if normal operating parameters are breached. On projects where you expect to be on site for more than two years, buying the equipment may prove cost effective. GeoStream offers outright purchase, rent-to-buy and equipment buy-back options.